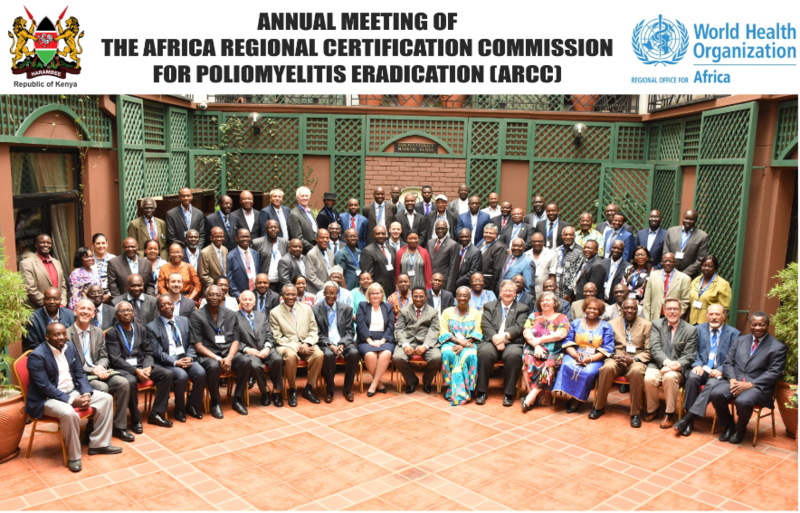 Efforts to end polio across the WHO African Region came under the microscope at a meeting of the Africa Regional Commission for the Certification of poliomyelitis eradication (ARCC) held in Nairobi, Kenya, from 12 – 16 November 2018. Seven countries (Cameroon, Nigeria, Guinea-Bissau, the Central African Republic, South Sudan Equatorial Guinea and South Africa) made presentations to the ARCC on their efforts to eradicate polio, presenting evidence on their level of confidence that there is no wild polio in their borders, the strength of their surveillance systems, vaccination coverage, containment measures and outbreak preparedness. 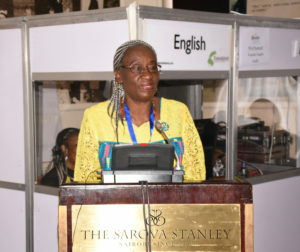 Kenya, the host country, alongside the Democratic Republic of the Congo and Namibia, presented updated reports on their efforts to maintain their wild poliovirus- free status. A total of 109 participants including partners of the Global Polio Eradication Initiative, non-governmental organisations and Health Ministries were in attendance to hear the reports. The ARCC is an independent body appointed in 1998 by the WHO Regional Director for Africa to oversee the certification and containment processes in the region. It is the only body with the power to certify the Africa region free from wild polio. The African Regional Office and the Eastern Mediterranean Regional Office are the two WHO regions globally that remain to be certified free from wild poliovirus. The ARCC, made up of 16 health experts, made recommendations to the ten countries. 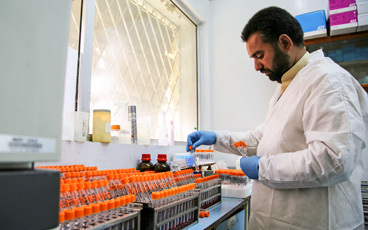 They noted with concern that outbreaks of circulating vaccine-derived poliovirus in the Democratic Republic of Congo, Kenya, Niger, Nigeria and Somalia were symptoms of low population immunity and varied quality vaccination campaigns. These countries were encouraged to conduct a high-quality outbreak response. Neighbouring countries were advised that they should assess the risk of spread or outbreaks within their borders. Low population immunity was identified as a significant concern, given the risk further emergences of vaccine-derived poliovirus strains. 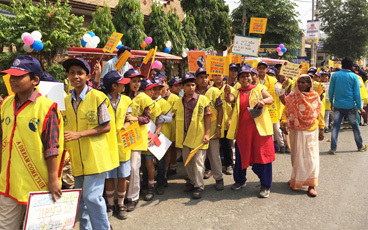 Inaccessibility and insecurity were also flagged as a significant concern, with limits to the number of children who were being reached with polio vaccines and the coverage of surveillance efforts in affected areas. Countries were advised to scale up strategies that have proved in the past to be effective in the face of these challenges and to build relationships with civil society and humanitarian organisations who could provide immunization services. Recommendations were made across the board to address chronic surveillance gaps, especially related to factors affecting the quality and transportation of stool samples reaching the laboratory for testing. The introduction of innovative technologies was commended, and a call was made for countries to expand their use, especially in inaccessible and hard-to-reach areas. Countries were also encouraged to accelerate their progress towards poliovirus containment. 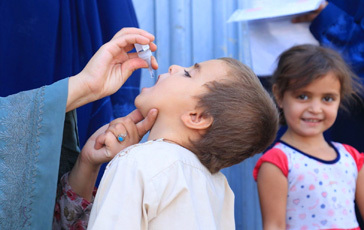 In addition, all of the presenting countries received specific recommendations to support their efforts towards improving surveillance, immunization and containment in order to achieve a level that would give the ARCC the confidence needed to declare the region to have eradicated polio. 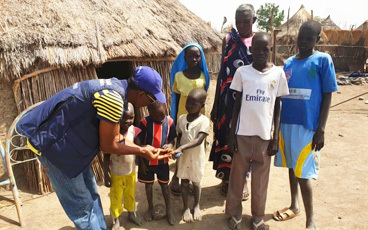 While Nigeria remains the only country in Africa to be endemic for wild poliovirus, responses are underway to stop outbreaks of circulating vaccine-derived poliovirus in the Democratic Republic of the Congo, Kenya, Niger and Somalia. The circulating vaccine-derived poliovirus in Kenya was found in a sewage sample in Eastleigh, Nairobi, in March 2018, closely related to viruses found in Somalia. 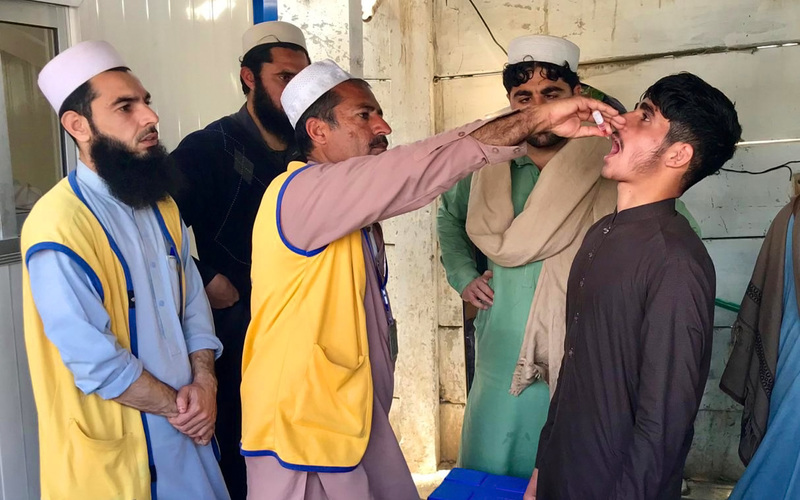 The Ministry Health, with the support of WHO, UNICEF and partners, has done several polio vaccination campaigns since then to ensure that every child’s immunity is fully built and no virus can infect them.